We’ve already seen the pricing of the Samsung Galaxy S8 and Galaxy S8+ in Europe, but it seems customers in Italy may have to pay slightly higher. According to a new report, the Galaxy S8 and Galaxy S8+ will cost €829 and €929, respectively in the country, which is €30 higher than the pricing leaked earlier. In case you can’t recall, the pricing was earlier leaked by the well-reputed Evan Blass, which was €799 and €899 price tag, respectively. Furthermore, the report continues to mention that the handsets will launch in three color options: Arctic Silver, Black Sky, and Purple Violet colors. We’ve already known that Samsung Galaxy S8 and S8+ will launch in multiple color options when it launches later this month. Samsung is expected to officially announce the handsets on March 29th at a press event in New York. 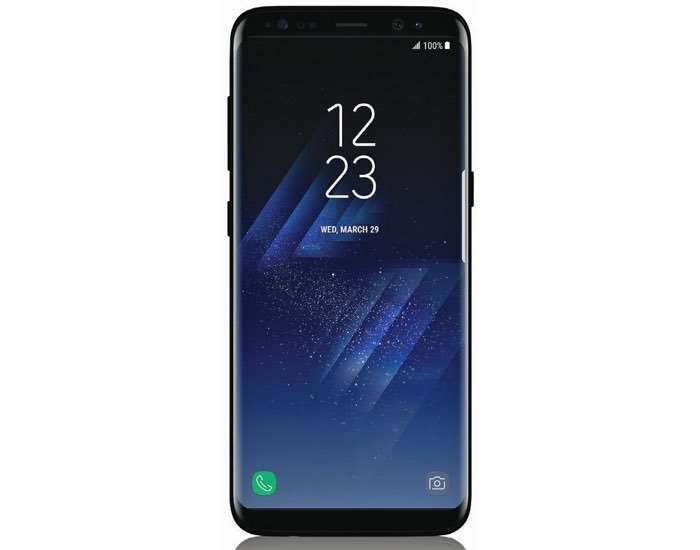 Rumors suggest that the handsets will hit retail on April 28th while some are of the view that customers will be able to get hold of the handsets on April 21st. We’ll find out soon enough.